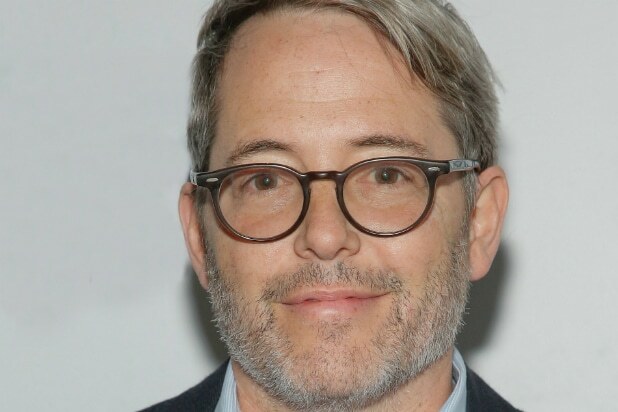 That means the “Ferris Bueller” alum will play grown-up Ralphie Parker, who looks back with love and humor on his favorite childhood Christmas. Broderick joins Maya Rudolph, who was previously cast as young Ralphie’s mother, on the three-hour live musical production. From Warner Horizon Unscripted & Alternative Television, Marc Platt and Adam Siegel (“Grease: Live”) will executive-produce, with Jonathan Tolins and Robert Cary serving as co-executive producers and writers. Scott Ellis is also an executive producer and will serve as the director overseeing the stage direction. Alex Rudzinski is an executive producer and double-up as live television director. Benj Pasek and Justin Paul, who composed the original score to “A Christmas Story: The Musical,” will compose several new songs for the live television event. “A Christmas Story Live!” airs Sunday, December 17 at 7 p.m. ET/PT on Fox.